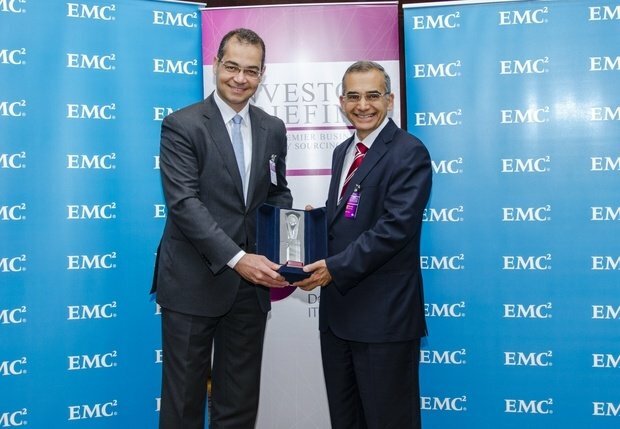 With more than 800 employees EMC’s Center of Excellence in Egypt is largest in MENA. In the framework of its commitment towards the Egyptian market as well as its keenness on increasing its investments, EMC – the leading company in the field of storage solutions and outsourcing services – succeeded in employing 322 Egyptians at its Centre of Excellence (CoE). This is considered a success by all standards as EMC has surpassed the number mentioned in the memorandum of understanding which it signed with Information Technology Industry Development Authority (ITIDA). This agreement aims at pumping new investments to the Egyptian market and creating more job opportunities for specialized, skilled Egyptians in the field of outsourcing. 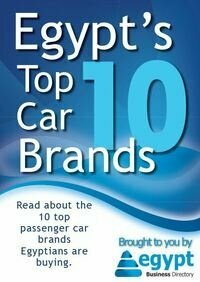 This will help in multiplying the Egyptian exports in the ICT field. During the Business & Technology Sourcing Forum – organized by ITIDA, where EMC took part – ITIDA honoured EMC by awarding it the shield of excellence for what it has offered to the outsourcing industry as well as its keenness on pushing Egyptian exports forward in this aspect. EMC’s Center of Excellence (CoE) in Egypt is largest in the Middle East and North Africa. More than 800 employees work for the (CoE). Egyptian young people working at the CoE offer advanced technology services such as; consultancy, technology solutions’ design, project management, advanced logistics in addition to technical support services. In the framework of its commitment towards the Egyptian market as well as its keenness on increasing its investments, EMC – the leading company in the field of storage solutions and outsourcing services – succeeded in employing 322 Egyptians at its Centre of Excellence (CoE). This is considered a success by all standards as EMC has surpassed the number mentioned in the memorandum of understanding which it signed with Information Technology Industry Development Authority (ITIDA). This agreement – the two parties signed three years ago – aims at increasing investments which multinationals earmark to the Egyptian market throughout the coming period. It also targets the identification of the company’s strategy to enable Egyptian companies use the latest technologies in order to build information infrastructure as well as utilize the opportunities offered by the next-generation of mobile, big data, social network and cloud computing. Eng. Hussein El Geretly, CEO at ITIDA, commended the role played by EMC in the Egyptian market through what the CoE offers in the field of cloud computing and infrastructure.